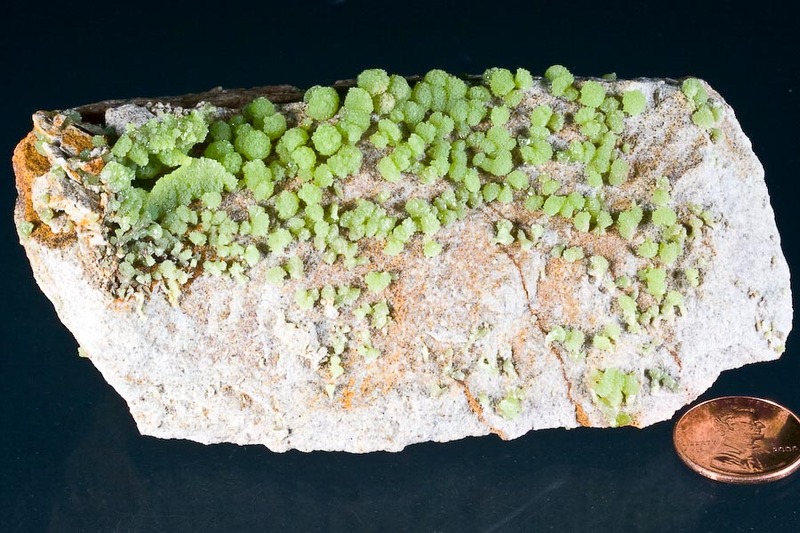 Comment: he mining of pyromorphites in China has been finished for sometime now - but now, look at this NEW find - and totally DIFFERENT! 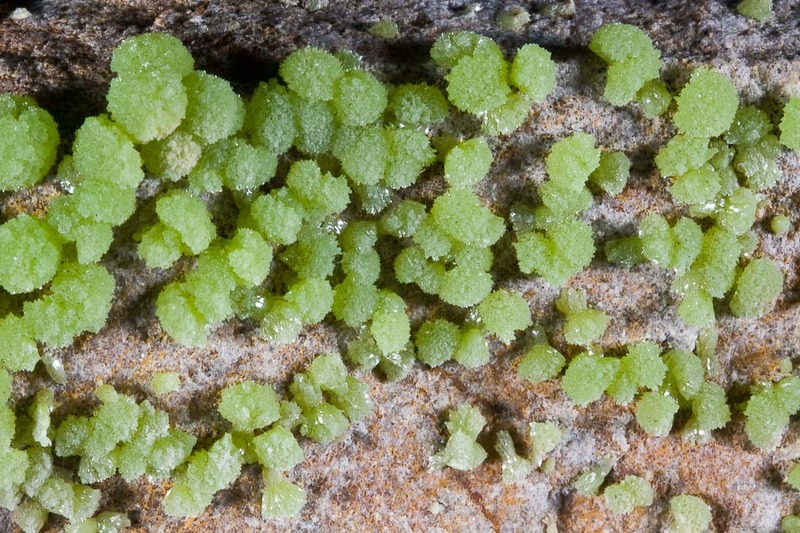 The pyromorphites from this find have formed translucent, grass-green BALLS rather than the typical barrel-shaped crystals! 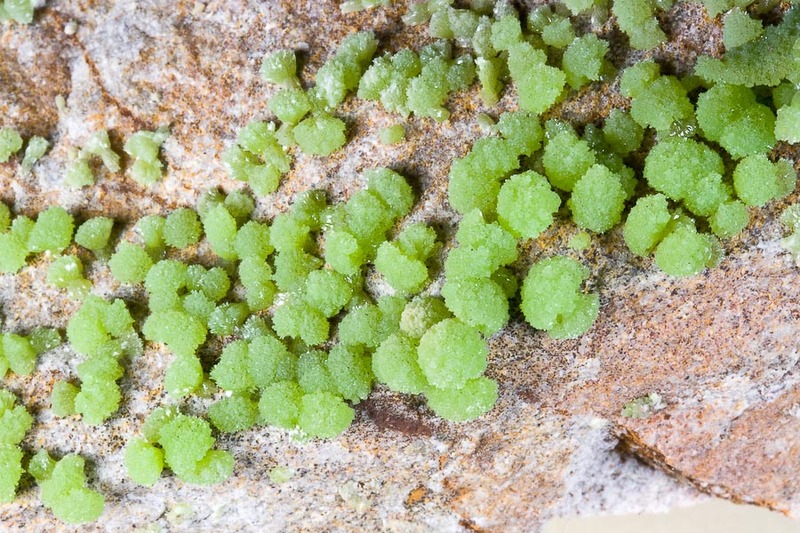 Also to be seen here is a perfect "fan" of pyromorphite. Weird and pretty!